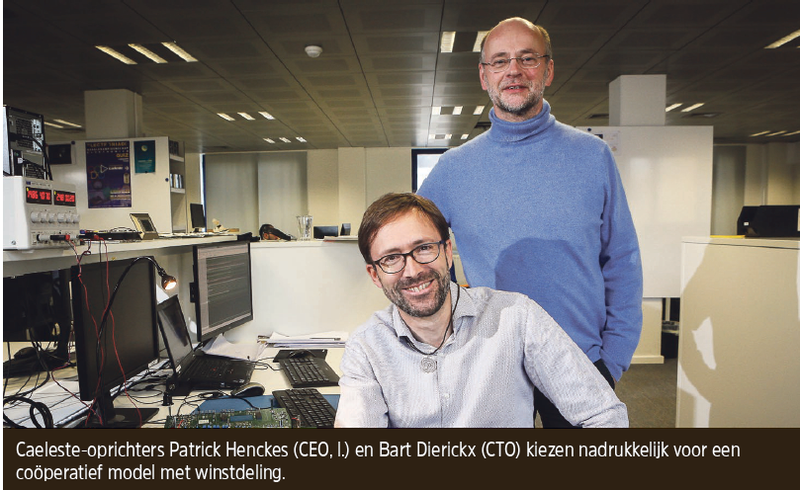 Caeleste announces it has won 16th place in Deloitte list of Belgian 50 fastest growing companies. Among hardware companies, Caeleste is the fastest growing one in Belgium. The company growth was 272% over the last 4 years, the highest in the hardware category. Also, Caeleste posted a video with nice questions from its Electroniad competition held in October.